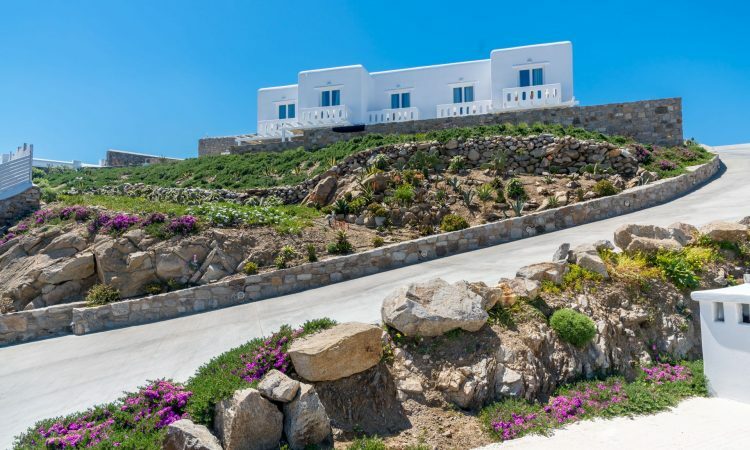 With the occasion of the Greek Easter and May Day holiday, we invite you to a dreamy getaway in Mykonos. Experience a magical atmosphere steeped in devoutness and contemplation… Live a traditional Easter with a Greek aroma. Discover deeply rooted customs and centuries-old traditions them and feel the authentic Greek hospitality. 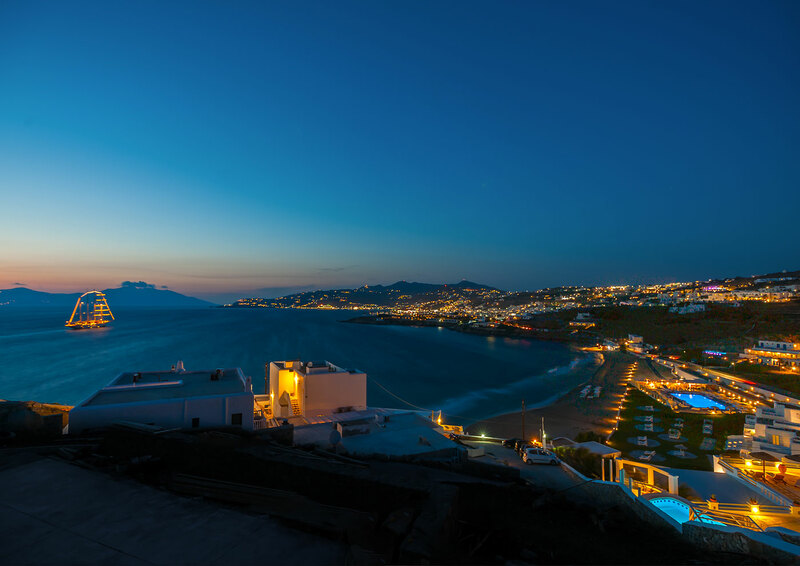 Discover Mykonos, the queen of Cyclades, a very graphic, cosmopolitan, totally authentic Mykonos, in her spring colors, in the most pure version from every other season. As part of the management and all our staff we wish you have a very pleasant stay, unique relaxing moments and unforgettable experiences.